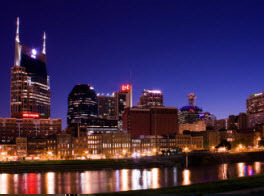 Six in the City is one of Nashville’s premier 24/7 dispatch car services. We provide on time service at affordable rates. We’ll get you where you need to be; on time and without worry. 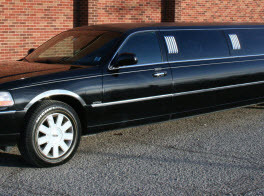 We offer a custom charter service to meet your local transportation needs whether you are on a tight schedule and need to be several places in a limited time frame, require a private car for a wedding or just want to hit the town and enjoy many of Nashville’s landmarks, shops, clubs, bars and restaurants. 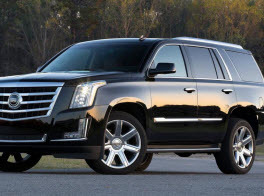 With a wide selection of black cars, sedans, town cars, SUVs and a white passenger van; each customer will receive the highest quality of customer service provided by our professional chauffeurs. Our mission is not just to meet but to exceed our customer’s expectations by providing a safe, high-quality, and reliable ride for business and leisure travelers to our fast growing city of Nashville. Six in the City specializes in meeting the unique needs of today’s business and leisure travelers to Nashville, TN. Our experienced and knowledgeable chauffeurs provide reliable airport transportation to and from Nashville International Airport (BNA), Oakley Airport (TN79) as well as all private airports (FBO’s). We offer reliable door-to-door service to Greater Nashville hotels, conference destinations such as Millennial Maxwell House, as well as other local business and residential locations geared more towards fun such as bars, clubs and other hotspots. Our experienced team of meeting and event specialists at Six in the City will consult with you on your transportation requirements and work closely with you to design a comprehensive service package that focuses on your event’s unique needs. From there, we’ll stay in close communication to ensure the success of your day and/or night out. We offer a large selection of vehicles for group transportation to: airports, hotels, shops, bars, clubs and other tourist destinations. Whether you are planning a sinful night out before getting married at Patterson House or The Downtown District, a shopping trip to some of Nashville’s luxury shopping venues such as King Jewelers and 12th South or a sightseeing tour of all the sites including the Country Museum Hall of Fame and the Belle Meade Plantation; Six in the City knows all the local spots and can get you there in style! 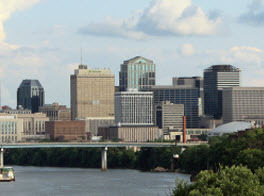 Contact us to schedule your transportation needs in Nashville, TN today!